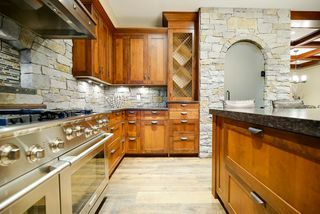 Enjoy the privacy of this house perched on over an acre of land at the top of Tynebridge Lane in Spring Creek. A private 500 foot heated driveway leads you to this exquisite 3,000 sq. 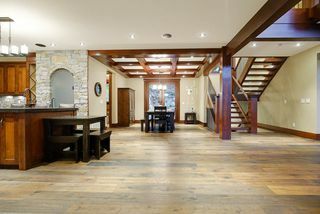 ft. post & beam home. 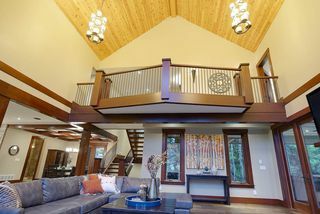 There are four bedrooms on the upper floor with a spacious landing overlooking the soaring living room vaulted ceilings & floor to ceiling windows. 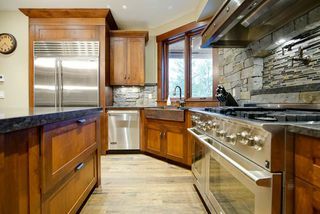 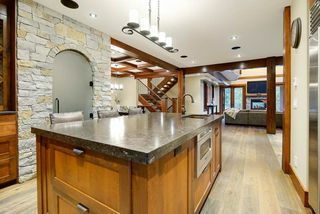 The gourmet kitchen features a pantry, Viking, Sub Zero and Electrolux stainless steel appliances surrounded by granite counter tops, copper sink & hood fan. 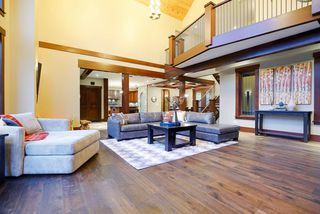 The living room fireplace is two sided with the large covered, stamped concrete patio & hot tub which back onto your own private maintenance free artificial turf lawn. 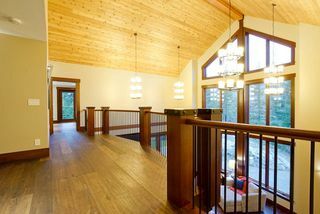 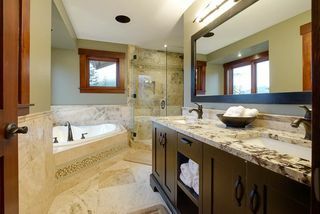 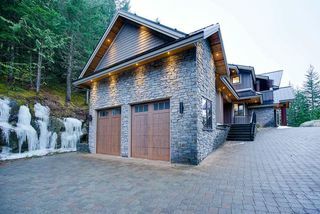 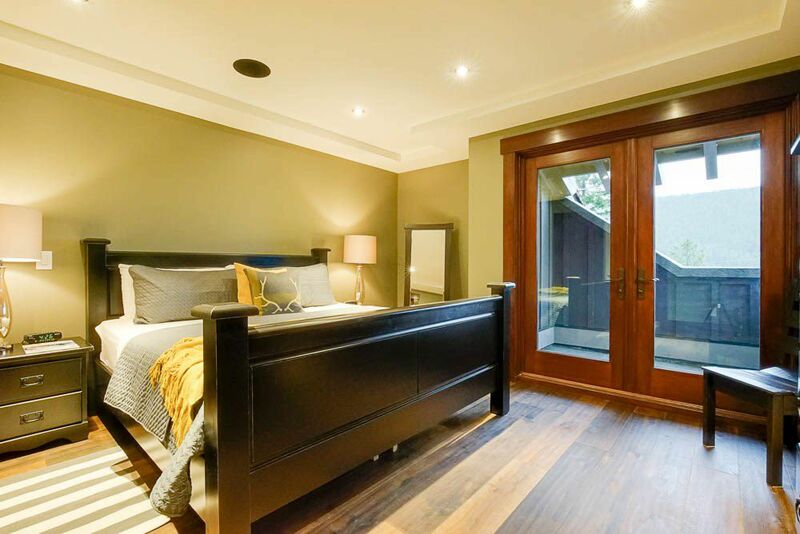 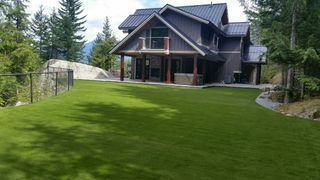 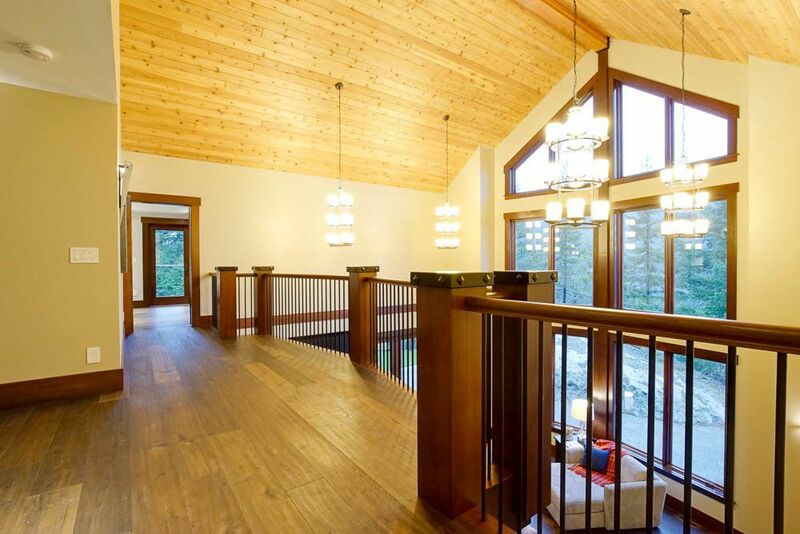 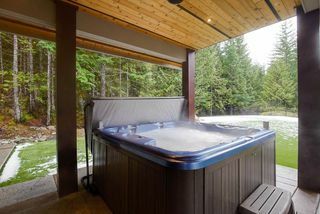 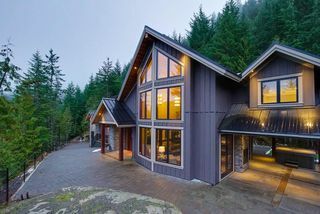 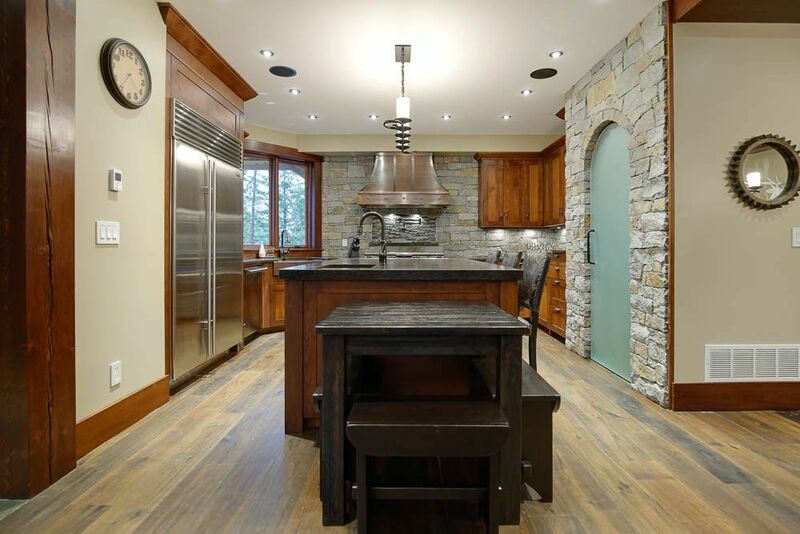 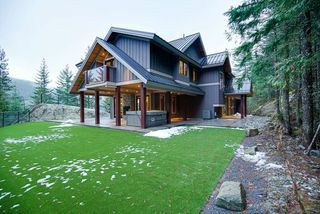 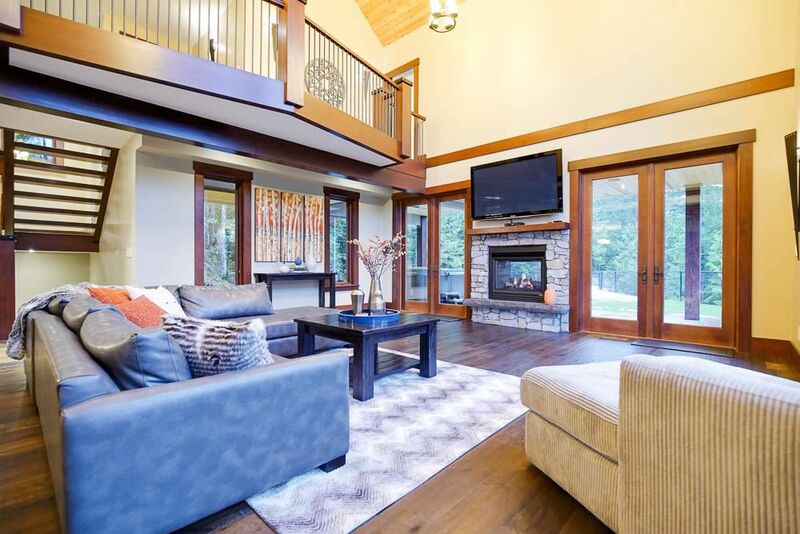 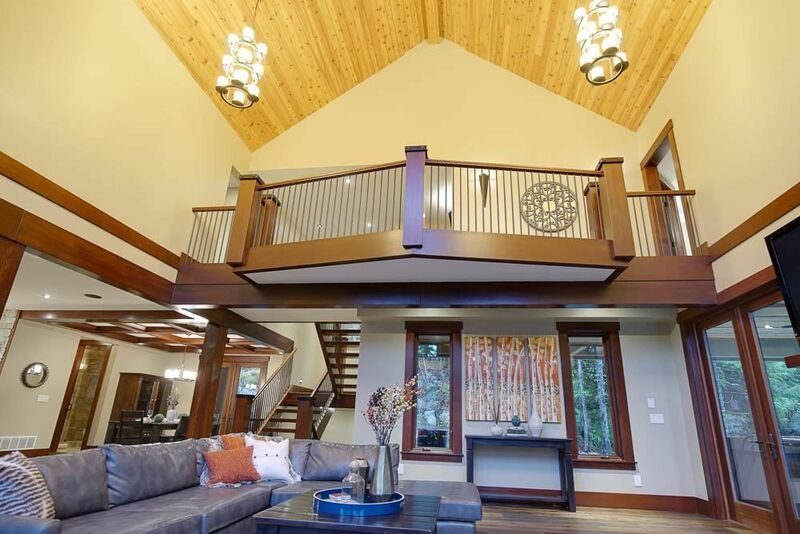 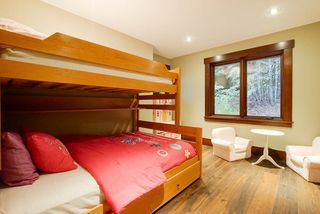 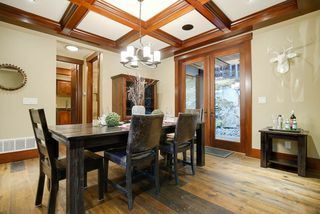 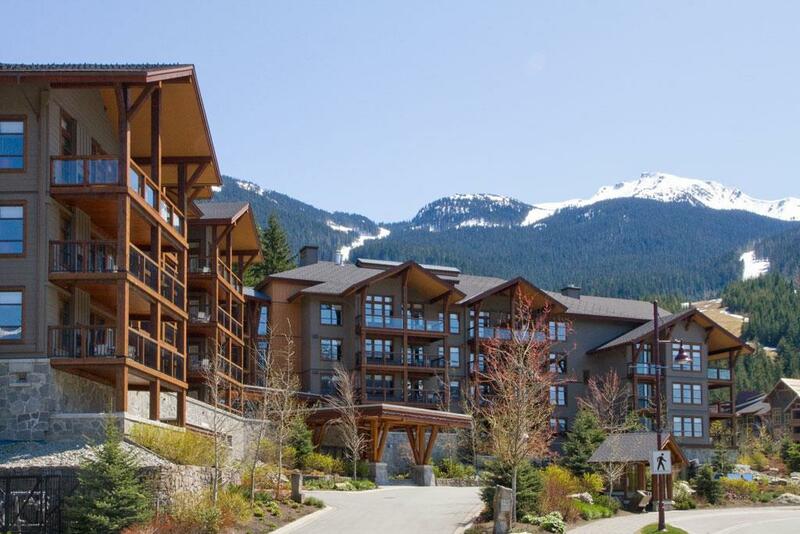 This home is perfect for mountain living with no snow to shovel or grass to cut – just enjoy the Whistler lifestyle!